Operation Beached Whale has reached new and, quite frankly, staggering heights. My due date has been and gone, whizzing past in the blink of an eye. However since then it’s felt like an eternity. Everyone tells you not to focus too much on the due date. Which, let’s face it, is like saying don’t think of a pink elephant. Or a chocolate teapot. Or, well, a baby. I tried to not pin too much on it. But inevitably I was wide awake at 5am on Saturday, noticing every tiny twinge, thinking “this could be it!” As my husband, stirs from his deep slumber and mutters “baby coming today” before crashing out again. Two days later and bugger all’s happened. I’ve been bouncing on that bloody birth ball for hours, eating pineapple, drinking raspberry leaf tea and going out for walks as much as my waddling body will allow. Nothing. Zilch. Zero. Not even a sniff of a contraction. I reckon the baby may be deliberately holding out for Christmas Day. That’s FIVE days away, which seems like a lifetime. Of course it could be even longer. We’re talking about New Year’s Eve at the latest. My god, I’ll be a swamp creature by then. Stig of the Dump. 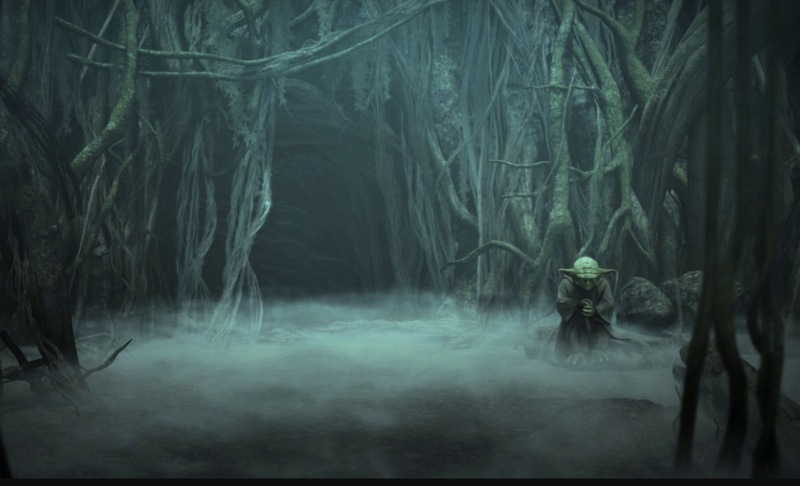 Emerging beast-like from the steaming waters of Yoda’s training camp in The Empire Strikes Back. To give myself credit, my grumpiness levels are impressive. An abundance of sighing and harrumphing. 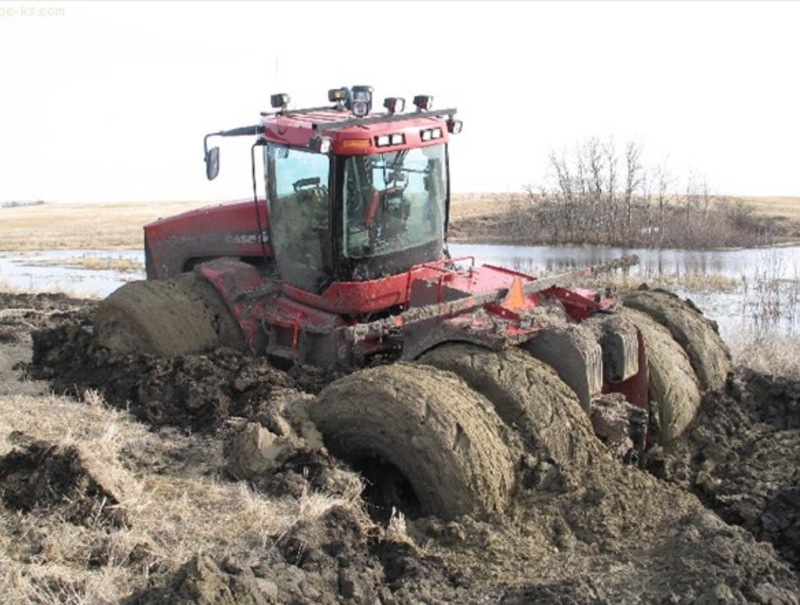 Turning over in bed is like performing a ten-point turn in a tractor stuck in the mud. Going up the stairs requires hands on each bannister and takes hours. The sofa has permanently moulded itself into the outline of my body. Take a piece of chalk to it and you’ve got something out of a TV crime scene. During the day I’m desperate to go out, but I’m just getting too damn tired. Cue cabin fever and a permanently furrowed brow, punctuated by the occasional growling at anyone who dares venture too close to me.